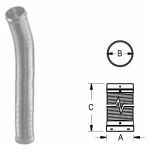 Use with DuraLiner round and oval flex lengths above the first clay flue tile to meet UL 1777 standards. 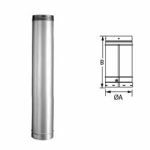 (Use to meet zero-clearance requirements between the DuraLiner length and the inside of the chimney, and, the outside combustibles above the first clay flue tile.) 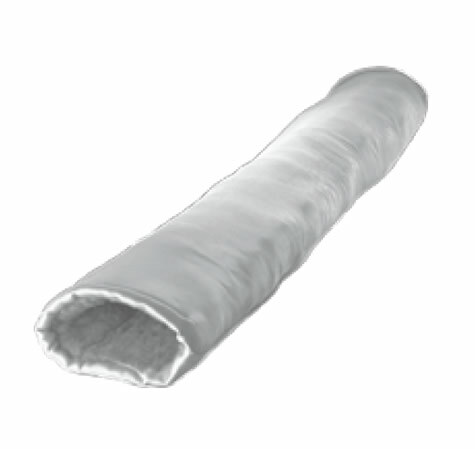 Features high-temperature blanket insulation with an abrasion resistant fabric cover. Use with Insulation Clamp.